Backyard BBQ Invitation. BBQ Invitation. 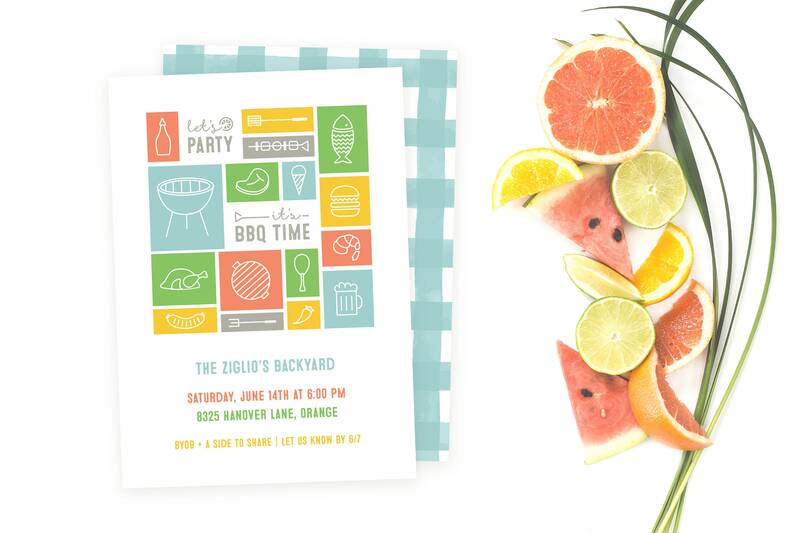 Summer BBQ Invite. Barbecue Invitation. Barbecue Party. 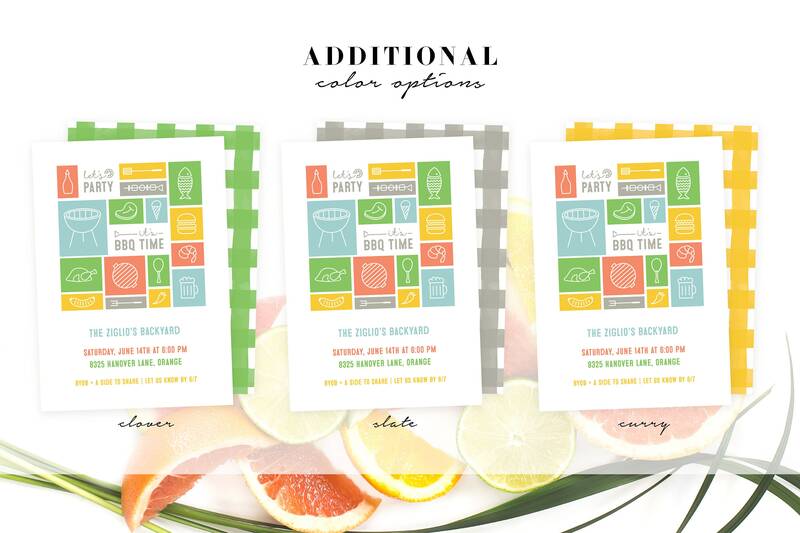 Cook Out Invitation. Grilling Party Invite.